Norwich Solar Technologies™ does solar installations for educational, municipal, and commercial facilities in New England. Commercial photovoltaic (PV) systems range from 30kW to 1MW+. 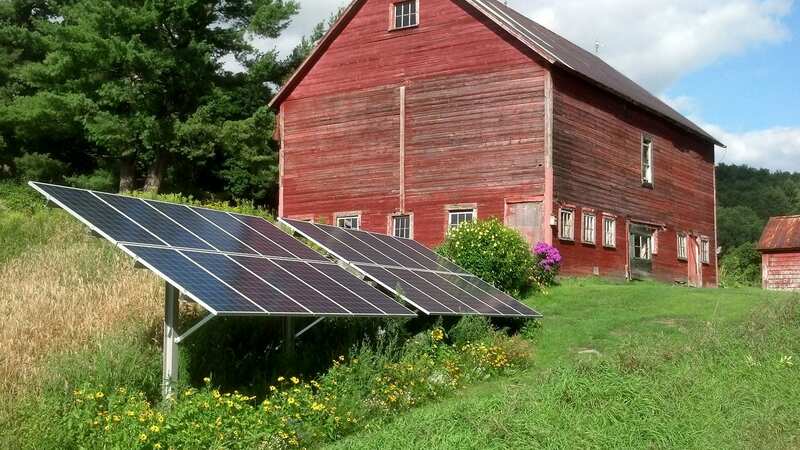 The Norwich Solar Technologies team of clean energy experts has installed over 4.5 megawatts of renewable solar photovoltaic (PV) systems for commercial and institutional clients in Vermont and New Hampshire. Read what our customers have to say. 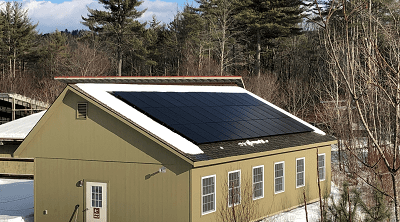 Follow our Blog for Norwich Solar Technologies news stories and updates on our current commercial and industrial solar PV projects and clean technology research in Vermont and New Hampshire.